Let us pray for our husbands‘ long lives. The ‘ quote is really weird here. I usually use ' in those situations, was I wrong? How do you even type that? If this were text you found on the Internet, particularly on the Web, then because more than 90% of websites worldwide use Unicode text, we would be able to examine the actual codes used for that bit of text and so give you a very good guess as to what has gone wrong. However, here we cannot be so sure of this because you have shown only an image full of pixels instead of a bit of computer text whose values we could analyse. That’s because diﬀerent characters can look very similar and sometimes even identical to each other, especially when you take into account the choice of typeface (as in font) used for displaying the glyphs. UPDATE: I missed the topmost line, in which the coded character is indeed a LEFT SINGLE QUOTATION MARK, character number 2018. The direction is reversed compared with how we write an apostrophe in English, which should be character 2018, RIGHT SINGLE QUOTATION MARK. Furthermore, you cannot trust “helpful” software not to change which character you’ve used right out from under you no matter what you’ve yourself just used. The most likely explanation is that the person entering the original text made an oﬀ-by-one error when they entered that line of text. They probably used Unicode character U+2018 LEFT SINGLE QUOTATION MARK when they should have instead used Unicode character U+2019 RIGHT SINGLE QUOTATION MARK. 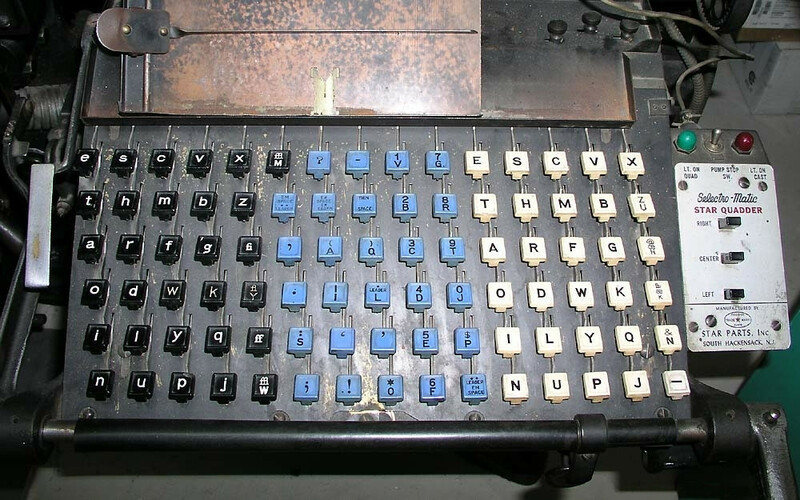 Typesetters don’t use keyboards like that any longer, but they do still have special keyboard mappings to enter the precisely desired character. 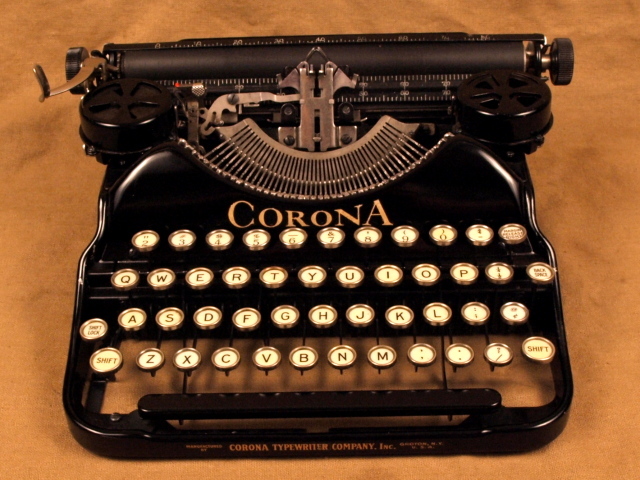 However, whoever entered that text was unlikely to have been a professional typesetter, so they were stuck with whatever the labels on the keys of their little computer typewriter keyboard, which never has any keys labelled with those characters that are actually needed. So some allowance has to be made for non-professional text entry when no one wants to hire a professional for “such a simple job” any longer. Because of the deceptively unhelpful practices of WYSIWYG text-entry software that attempts to impose magical transformations like “smart quotes” on what you enter, what you type is quite often NOT what you get — and neither is what you see. As I earlier mentioned, they should have use U+2019 for that apostrophe, but for whatever reason of fumbled fingers or broken smart-quote algorithms (read: smarty-pants algorithms) from What You See Ain’t What You Get layman’s text-entry software, they got U+2018 instead. Those two numbers diﬀer only in their least significant bit, so it’s always possible that cosmic rays or Grace Hopper’s electrocuted insect toggled a bit the wrong way. But it’s probably use user error. To say that Unicode has “a lot of characters” is an injustice to the “a lot of” premodifying quantifier phrase. Unicode has well over a hundred thousand characters, and it’s constantly growing. To simplify things, here are a couple dozen Unicode characters that can be confused for apostrophes and their kin. Some actually are apostrophes; others look like apostrophes but aren’t; some aren’t called apostrophes but are. Number 1 on the list is probably what they entered but should not have. They should have entered number 14 on the list but they somehow ended up with number 13 instead. To understand this listing, the U+*NNNN* entry is the Unicode code point, the number that identifies the character. The BOLD NAME is the oﬃcial name, and the italicized list on the next line following is the various diﬀerent character “properties” that apply to that code point. Notice that some are letters, some are punctuation, and some are symbols. But only two are ASCII, and most people don’t know how to enter anything but ASCII on their legacy keyboards. For those using a Mac keyboard, you can enter the correct U+2019 character by using the SHIFT + ALT + ] keystroke combination. Let us pray for our husband's long lives. Backquote is not fitted in this sentence. Not the answer you're looking for? Browse other questions tagged grammatical-number possessives apostrophe quotation-marks greengrocers-apostrophe or ask your own question. Is the word “formulæ” valid English? How should I punctuate around quotes? How has using apostrophes in plurals caught on so?